Краткое описание: The evil wizard Zaks casts a spell on the Yolkfolk and kidnaps Dizzy's girlfriend Daisy. 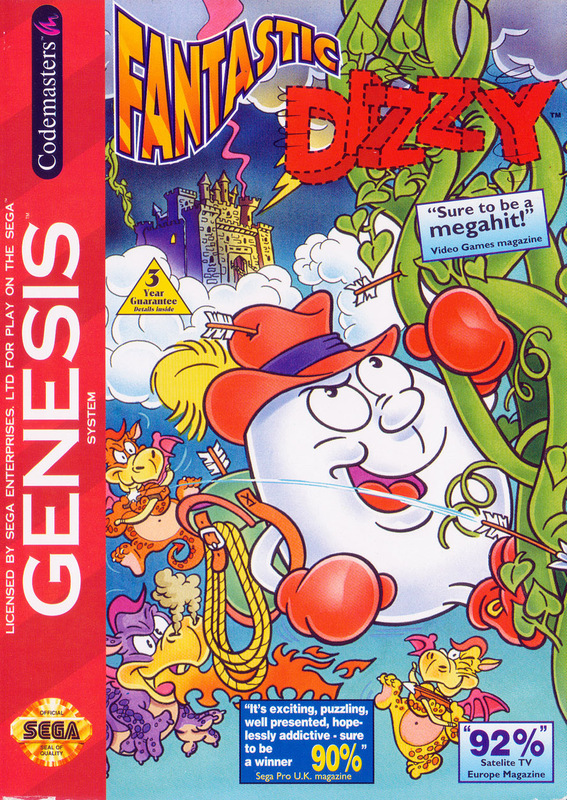 It is up to Dizzy to undo Zak's doings and rescue Daisy from the castle in the clouds. The evil wizard Zaks casts a spell on the Yolkfolk and kidnaps Dizzy's girlfriend Daisy. 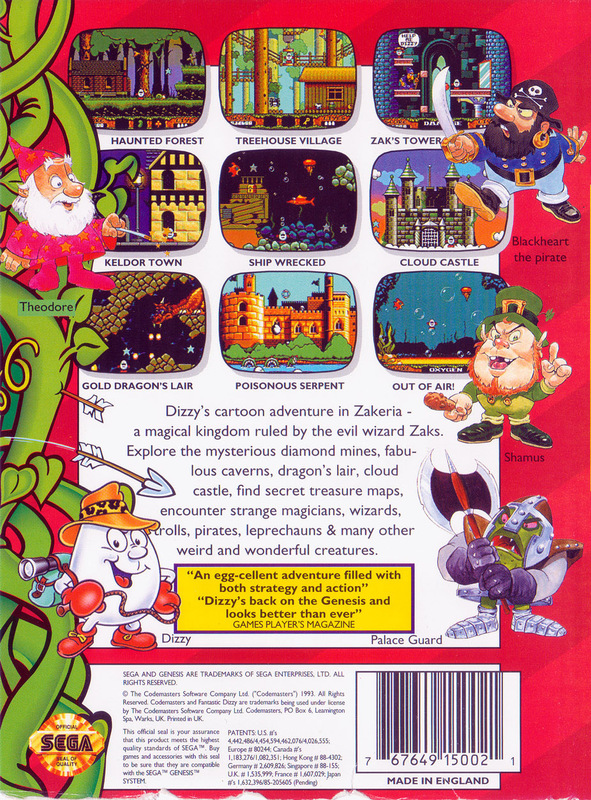 It is up to Dizzy to undo Zak's doings and rescue Daisy from the castle in the clouds.